Given that the history and growth of the Malaysian Medical Association is an impressive one, many attempts have been initiated to publish a book on the same – for posterity and to give others an insight into the conception and advancement of this important organization. Some inroads into this momentous project were made with the valuable assistance of stalwarts like Professor A.A Sandosham and Dr S. Param Palam, who made prominent contributions by obliging previous requests for summaries of the Association’s early years. 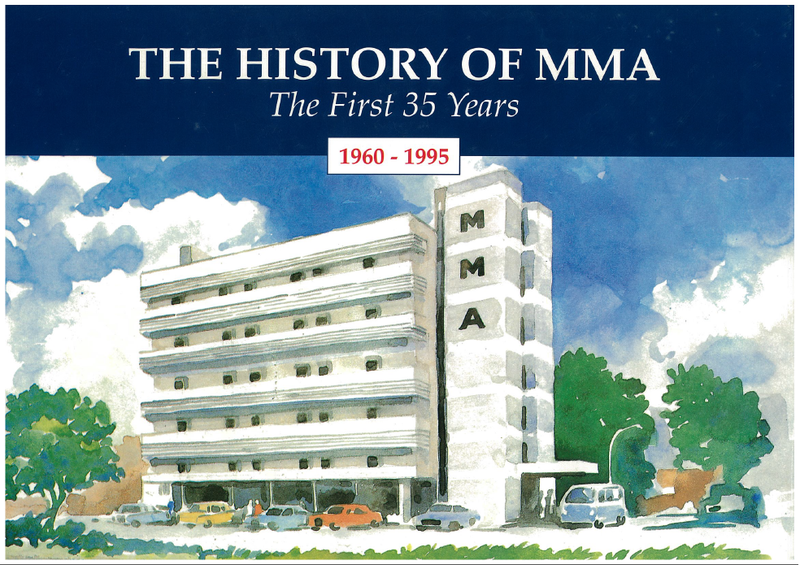 However, the idea of publishing a book only became reality in January 1994 when certain members of MMA sat down with the writer, to outline the contents of the book. Then came the prodigious task of collecting and collating notes on hours of research, interviews and information from all over the country. In terms of time, 35 years may seem relatively young, but the task of gathering information was an uphill one because the most valuable sources, like founding members, were either indisposed or deceased. Happily, those who could, were forthcoming with whatever information they had. And, with much co-operation, goodwill and the blessings of so many, the story of the Malaysian Medical Association was written. This, then, is the fruit of that labour. This book is dedicated to the pioneers of medicine in Malaysia. Those who dared question biased administration policies, fought for the full recognition of the skills of Asian doctors, those who risked their lives in the name of duty or worked in archaic conditions and in environments that were more than a challenge… the odds against doctors in those early years were plenty. Yet the pioneers of medicine in this country found time to pool their resources and establish an association for the sake of continued development of medicine in Malaysia – an association that would uphold medical standards, protect practitioners and benefit the people of the country.